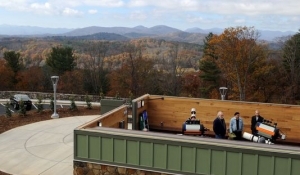 The observatory on the UNC-Asheville campus is officially designated as “Lookout Observatory”. Located at one of the highest points on the campus, Lookout Observatory is open for selected public events and observing sessions. 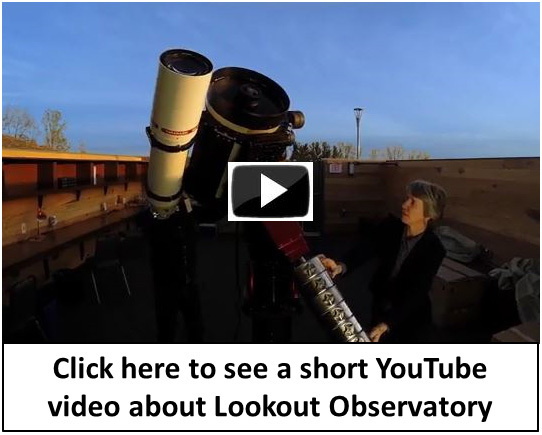 Check this website’s home page for postings that list observing opportunities for the general public. 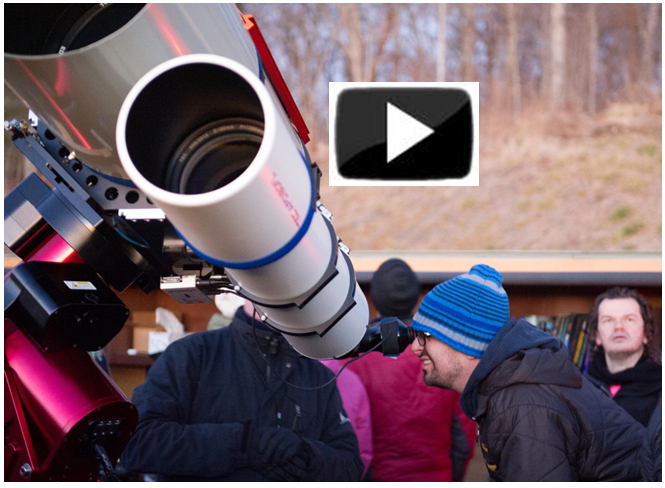 There are more observatory images on the club Facebook page. 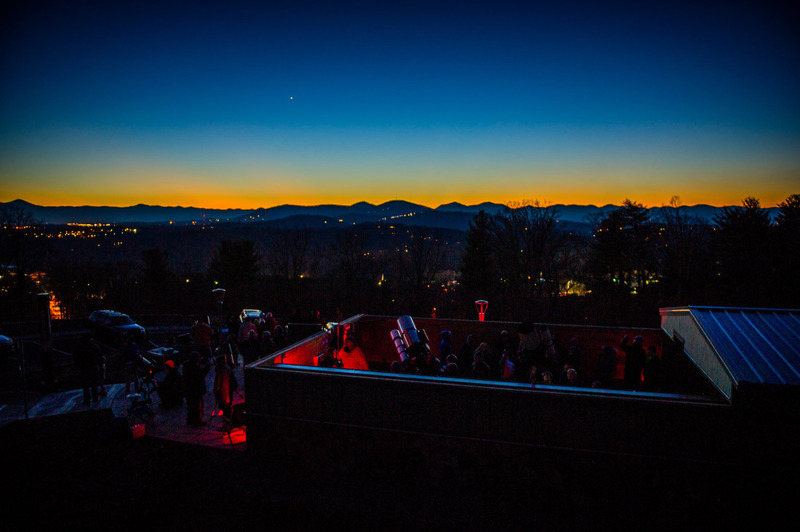 The Astronomy Club of Asheville was a collaborator and investor in Lookout Observatory’s design and funding, and the club continues to participate as a partner in the use and operation of the facility on the UNC-Asheville campus. 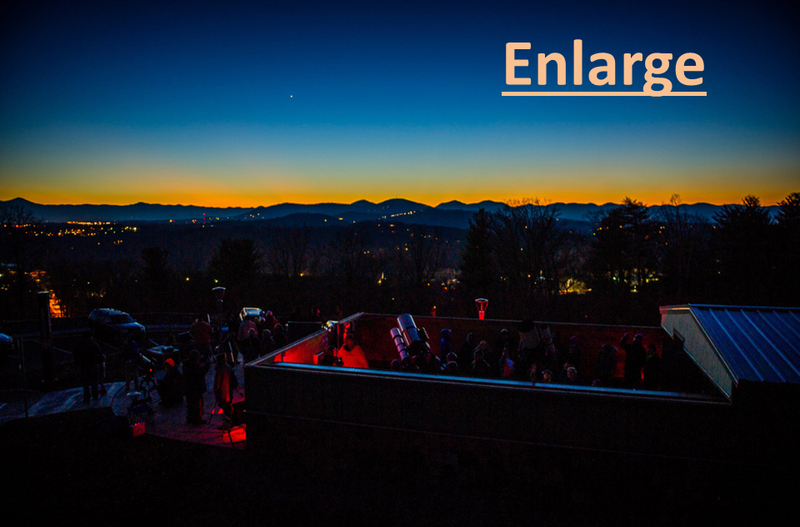 This is Asheville’s first public observatory, and it will provide astronomy education and outreach for both the university and the community. Construction was completed and the observatory opened in October 2014.